Samsung is testing its own operating system Tizen that will run on mobile devices including smart watches. In fact, the recently launched Samsung Galaxy Gear 2 smartwatch also uses a Tizen-based operating system, instead of Android that was used in its previous iteration. The current roadmap of Samsung mobile products includes Android and Windows smartphones and Tizen OS based smart watches. However, in a recent update it has been noted that Samsung is not letting anything go under its radar. The recently announced Android Wear SDK by Google has caught its eye and it wants to use both Tizen and Android Wear for its future smart watches. This shows why Samsung dominates the Android world. Because as a company, Samsung believes in making hard and fast decisions to always have a front seat in the action. 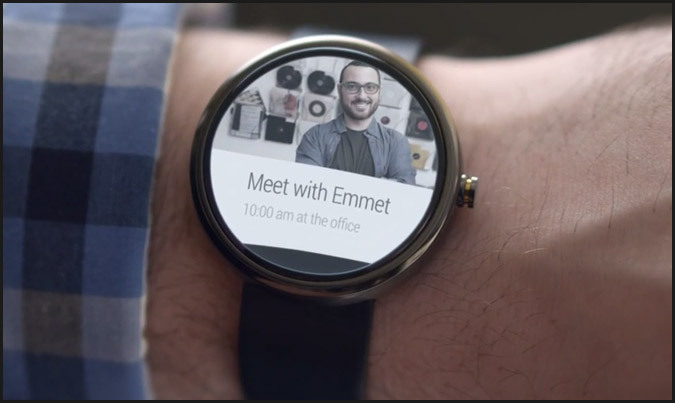 Google’s Android Wear is the latest hot platform; it is much improved from its previous android build that Samsung used in its original Galaxy Gear smart watches. Samsung knows that it will hurt in the long run if it did not pay attention to Android Wear right now. We think Samsung has learned its lesson. To stay ahead in the competition it will have to move fast or simply be eliminated by the competition. Samsung is a much bigger company now than it was some years ago. With its brand name it can simply launch a product and take it anywhere. Samsung is also considering launching a Tizen based smartphone this year. This is not because it wants a direct competitor to android, but it just makes sense for Samsung to try out another operating system that it owns rather than paying Google the ever increasing Android licensing fees. And with Nokia mobile phones now doing well in developing markets who know what Samsung could do if it launches its Tizen mobile phones at just the right price!